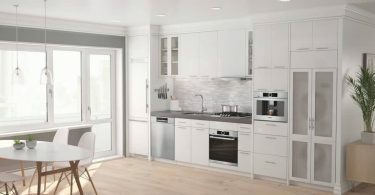 When you’re in the market for a luxury kitchen, you want to design a look that’s uniquely yours, but also gain the high performance luxury kitchen appliances provide. 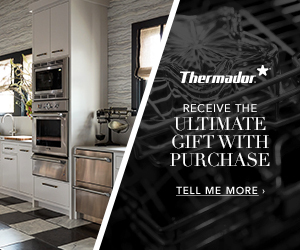 “Versatility ensures luxury kitchens are not only custom from a design standpoint, but from an entertaining perspective as well,” says the Director of Product Marketing for Dacor, the leading American luxury home appliance brand. Dacor recently introduced the Four-Door FreshZone™ PlusFrench Door as the most versatile built-in refrigerator on the market. 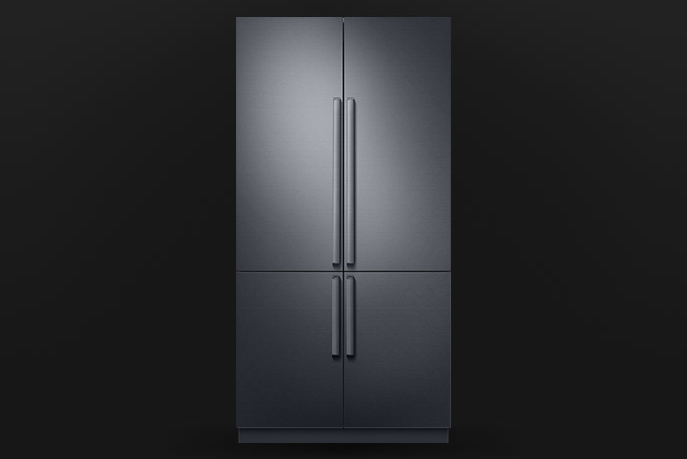 Whether you are looking for a 42-inch replacement refrigerator or working with a designer on a fully flush installation, this French-Door refrigerator is an ideal solution.The panel-ready unit accommodates custom wood, stainless steel or graphite panels. 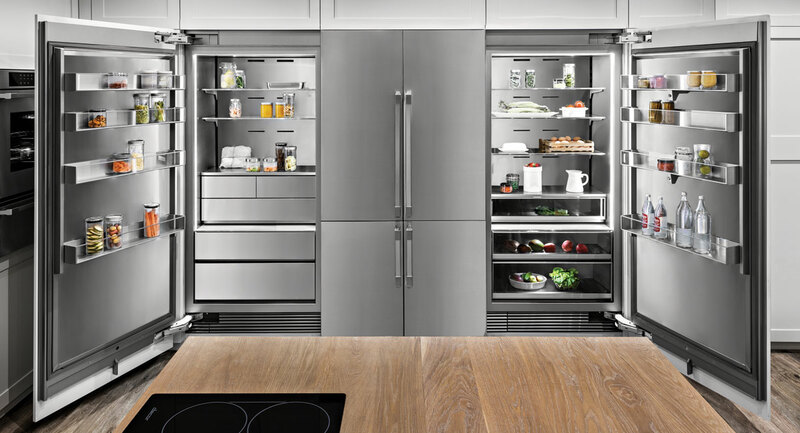 Dacor’s innovative design solution features counter-height vertical doors meant to align with surrounding cabinetry for a seamless look and feel. In addition to custom design, this French-Door refrigerator provides an array of cutting-edge features. The FreshZone™ Plus compartment provides additional refrigerator or freezer space, depending on your needs. The FreshZone™ drawer maximizes your customization with temperature controls for meats, chilled drinks or dairy. 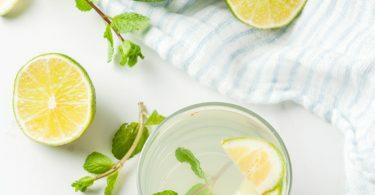 The ENERGY STAR triple-cooling system, powered by dual digital inverter compressors, creates optimal storage conditions for food preservation. 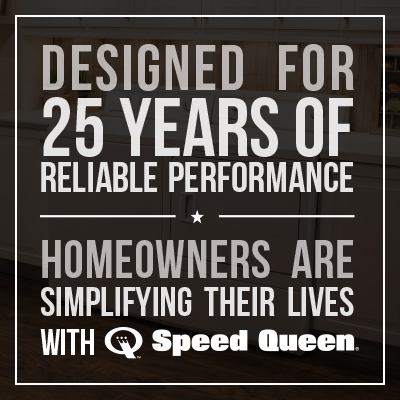 The triple-cooling system maintains appropriate humidity levels while eliminating odor transfer. Precise Cooling keeps temperature fluctuation at a minimum. LED Lighting, an internal water dispenser, dual icemaker, and access to the Dacor Kitchen iQ App top off the luxury features. 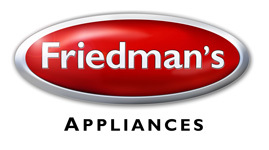 Visit Friedman’s today to see how modernized refrigeration delivers a higher level of food preservation, more space for entertaining in home, and a seamless fit with your kitchen design.